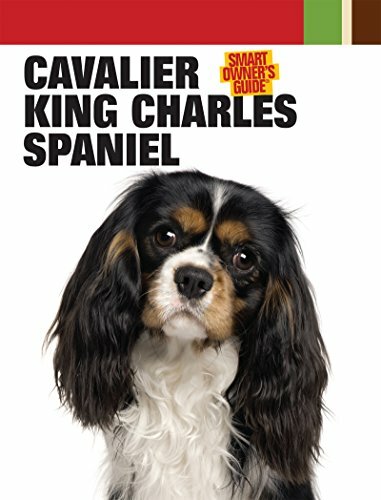 Dedicated to the world’s most elegant, intelligent, and affectionate toy dog, the Cavalier King Charles Spaniel, this Smart Owner’s Guide, created by the editors at Dog Fancy magazine, offers the most up-to-date and accurate information every dog owner needs to become a well-informed caregiver for his dog. 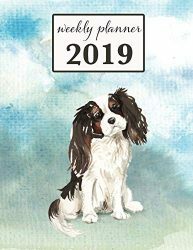 Illustrated with color photographs of adorable puppies and handsome adults, this easy-to-read primer is designed in a modern, lively manner that readers will find user-friendly and entertaining. 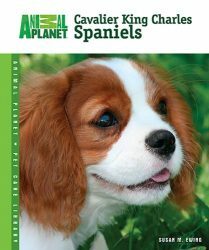 Each Smart Owner’s Guide offers a description of the breed’s character and physical conformation, historical overview, and its attributes as a companion dog. 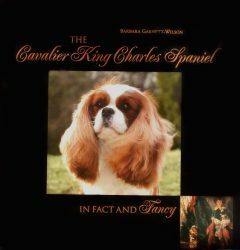 The reader will find informative chapters on everything he or she needs to know about acquiring, raising, and training this remarkable purebred dog, including: finding a breeder and selecting a healthy, sound puppy; preparing for the puppy’s homecoming, shopping for supplies, and puppy-proofing the home; house-training; veterinary and home health maintenance; feeding and nutrition; and grooming. Obedience training for basic cues (sit, stay, heel, come, etc.) and solving potential problem behaviors (barking, chewing, aggression, jumping up, etc.) 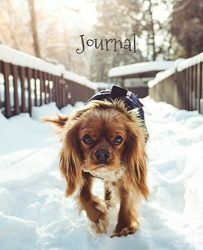 are addressed in separate chapters, as are activities to enjoy with the dog, including showing, agility, therapy work, and more. Entertaining tidbits and smart advice fill up colorful sidebars in every chapter, which the editors call It’s a Fact,” Smart Tip,” Notable & Quotable,” and Did You Know?” Real-life heroes and rescue stories are retold in full-page features called Pop Pups” and True Tails.” Recipes, training, and care tips are highlighted in the Try This” feature pages. The Smart Owner’s Guide series is the only series that offers readers an online component in which dog owners can join a breed-specific online club hosted by dogchannel.com. At Club Cav, owners of the breed can find forums, blogs, and profiles to connect with other breed owners, as well as charts and checklists that can be downloaded. 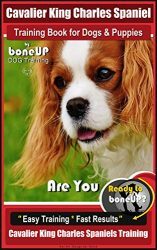 More than just 20,000 pages of solid information, there’s a host of fun to be had at the club in the form of downloadable breed-specific e-cards, screensavers, games, and quizzes. 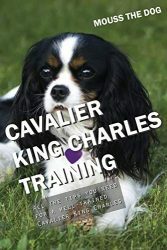 The Resources section of the book includes contact information for breed-related organizations and rescues, as well as practical guidance on traveling with dogs, identification, and locating qualified professionals to assist the dog owner, such as pet sitters, trainers, and boarding facilities. This information-packed Smart Owner’s Guide is fully indexed.